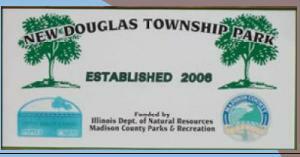 Below is a list of Businesses in and around New Douglas. "We have a convenience store stocked with groceries, snacks, Ice cream, General Merchandise, pool, 2 fishing ponds and camping sites." If you want to put your business on this list, fill out form below.